I have heard about the Sleek brand for ages now but sadly was not able to try it. 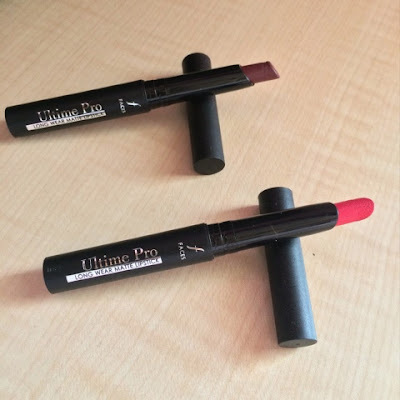 It was then that I came across Luxola, being a trusted website as claimed by my lovely fellow Beauty Bloggers I decided to order my products without doubting it for a second. I had ordered a couple of other products so I got a free delivery since my order was over Rs.2300/- or I would have been charged Rs. 950/- flat. I came across many rumors stating I would be charged customs but I would like to make it clear that NO extra cost of any sort was levied on me. 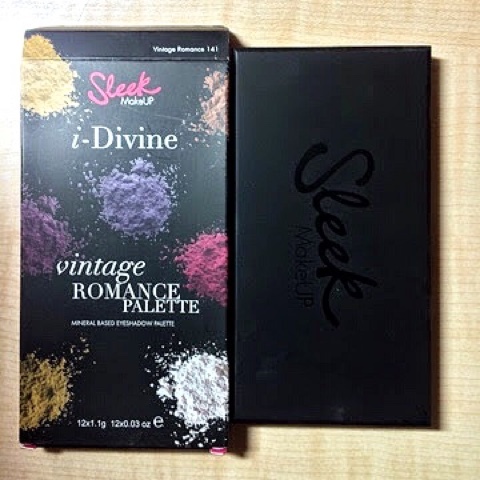 When I saw this palette I made my mind that this would be the first product to be reviewed from this lot. To give you an idea of my mindboggling eye shadow palette let me give you a peek. Being somewhere in my mid 20's I was of the view that dark circles would be the least of my concerns. However, due to irregular sleeping patterns I had developed massive dark circles. 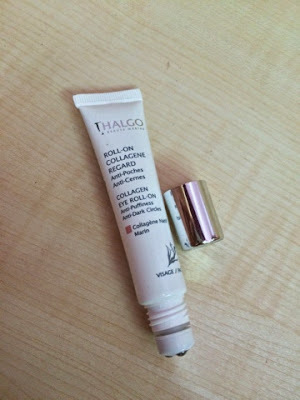 That is when I decided to buy the Thalgo Collagen eye roll on. Oh Boy! Am I happy with this purchase. It seems like a happy happy day doesn't it? well it certainly is for me. 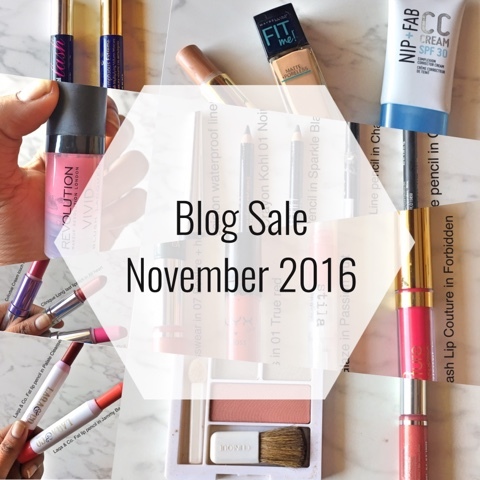 This year has definitely been kick started with a bang. 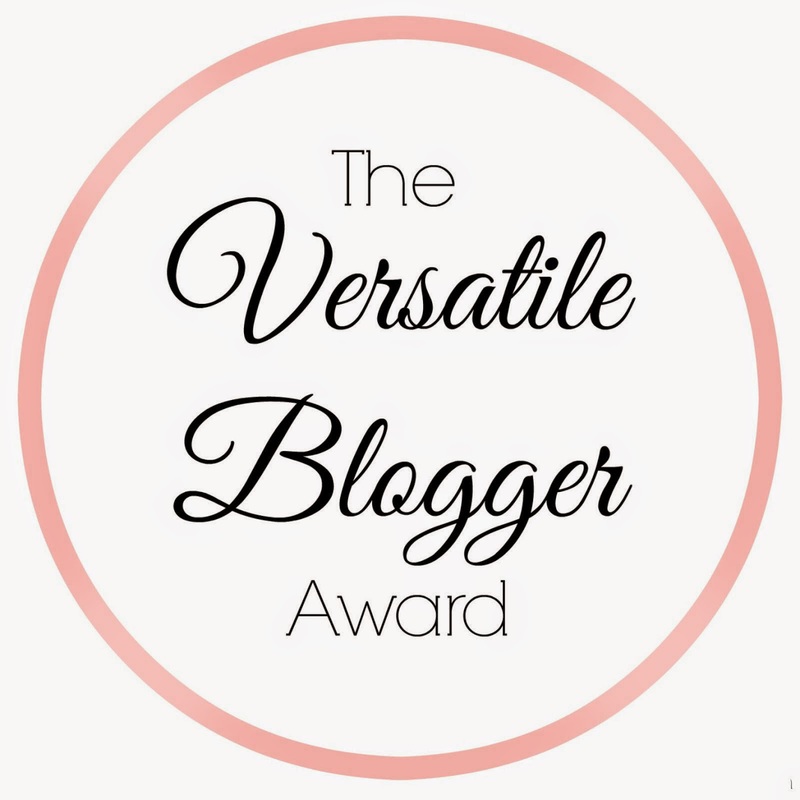 I have been nominated as a Versatile blogger by Swathi Bhat from Curios and Confused Me. 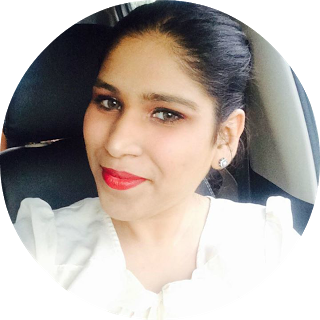 After I read the post by Swathi, I would like to say that I am on cloud 9 knowing the fact that being a newbie blogger I was nominated I am so glad that people can see and read this passion of mine that I have in the form of my blog. Link your nominee’s blogs and let them know. Winter is considered a season for good skin and good hair but even during this time you need to pamper your hair with the daily dose of care that it needs. If your hair is acting out on you as mine then this would be an answer to all your problems. 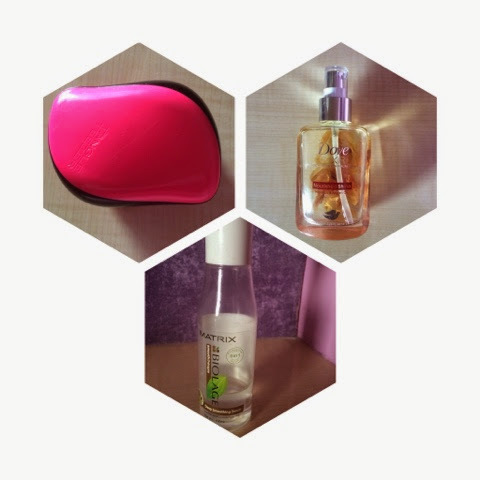 I have listed 3 Must Have hair care products for this Winter to still have a lovely good hair day.